If you’re using your phone while driving, you’re not as focused on the road as you need to be. Your attention is divided. Your reactions are slower. If your eyes aren’t on the road, your head is somewhere else. 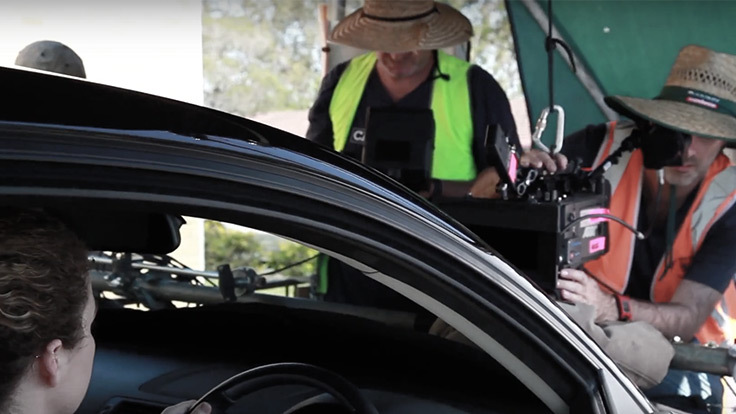 Check out the mobile phone distraction campaign developed by young Queenslanders. Distraction is more dangerous than you think. Find out how much you put yourself and others at risk when you look at your phone while driving. 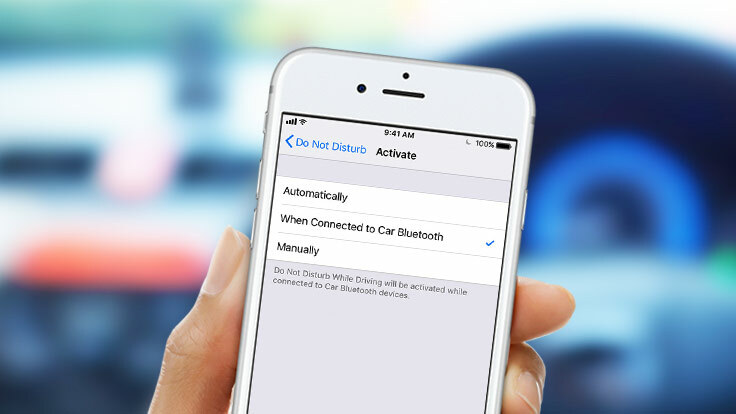 Apple’s “Do Not Disturb” feature can automatically silence your incoming calls and texts so you can stay focused when driving. 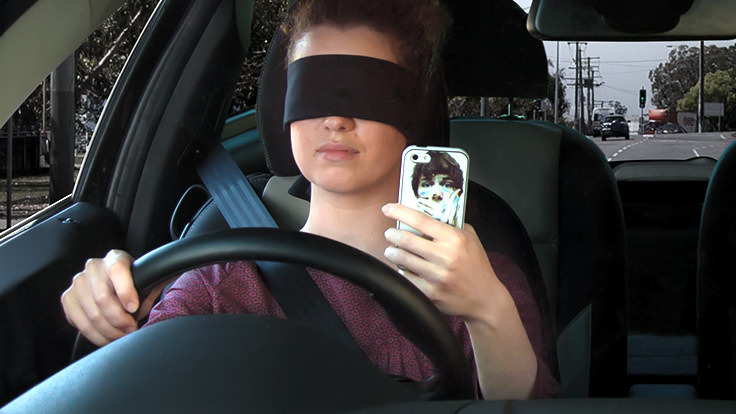 It’s pretty easy to stop yourself from being distracted by your phone when you’re driving. 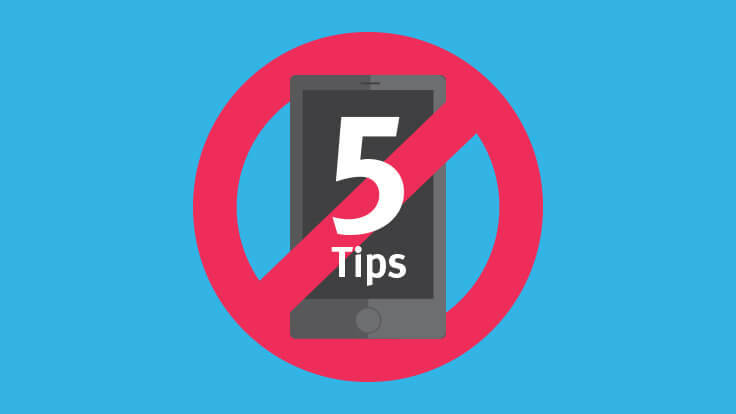 Check out our tips for avoiding distraction. Double demerit points apply for repeat mobile phone offences. Find out more. 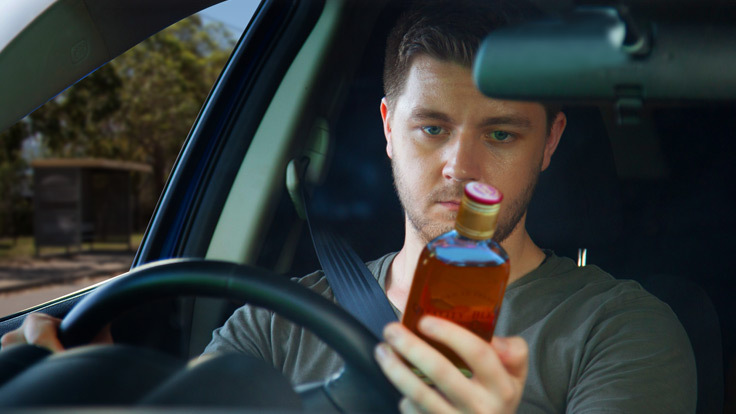 Test your knowledge with this distracted driving quiz. We bust the myths so you can focus on the facts.